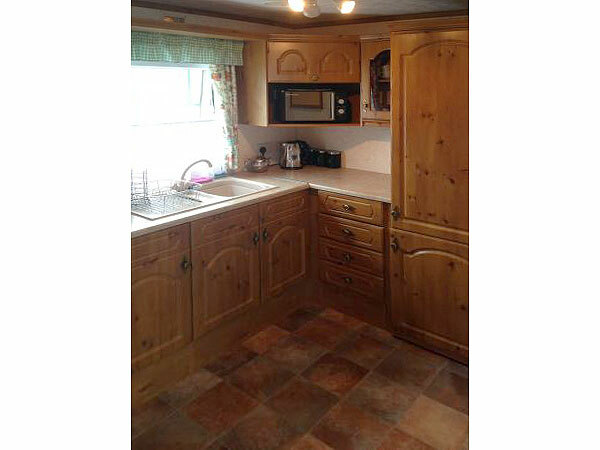 Dartmoor twenty seven is a 2003 Willerby Manor (35ft x 12ft) with double glazing, central heating and in fantastic condition throughout. 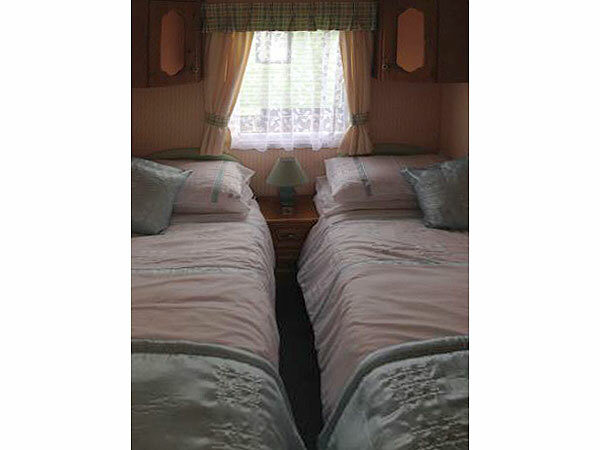 It has a double bedroom with fitted wardrobes, bedside table and an en-suite toilet and sink. 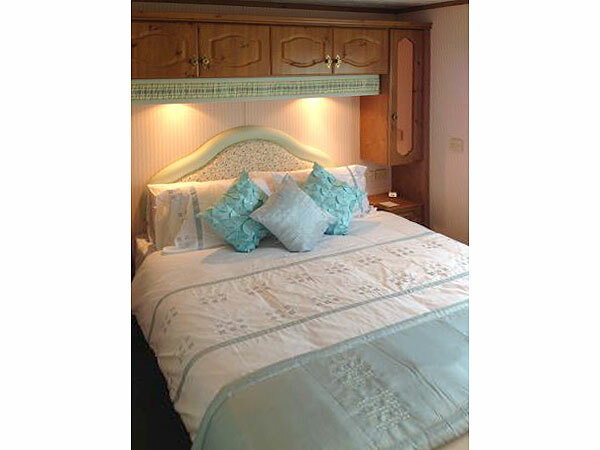 The second bedroom has 2 single beds, a single wardrobe unit, over bed storage and a bedside table with lamp. 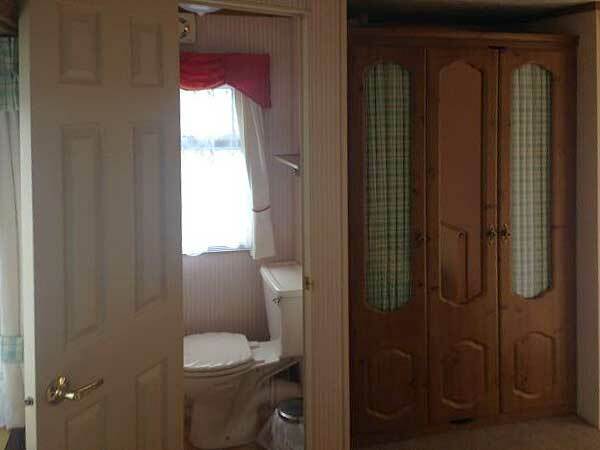 The bathroom (half bath) is fitted with under sink storage. The kitchen is fitted with an extra wide cooker with oven and grill, a toaster, microwave, fridge/freezer and a Dolce Gusto drinks machine for those coffee lovers. There is also ample storage above and below the work surfaces. The dining table is located in the lounge area, in front of a floor to ceiling patio doors. Outside is a large decking area, with table, chairs and parasol and private parking space for up to two cars. 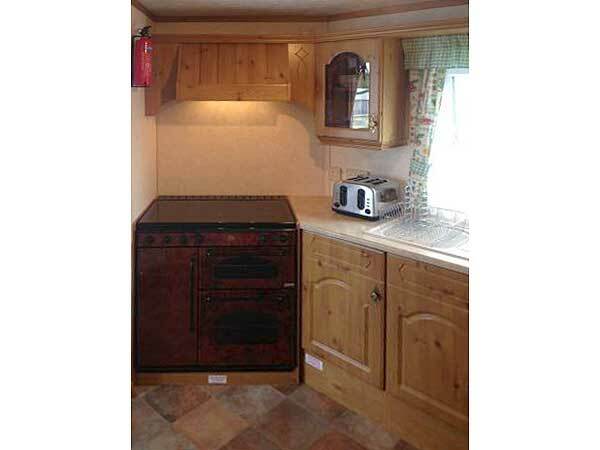 We have two other caravans on this site, please see Foxdown 8 and Glenmoor 41 on this website. 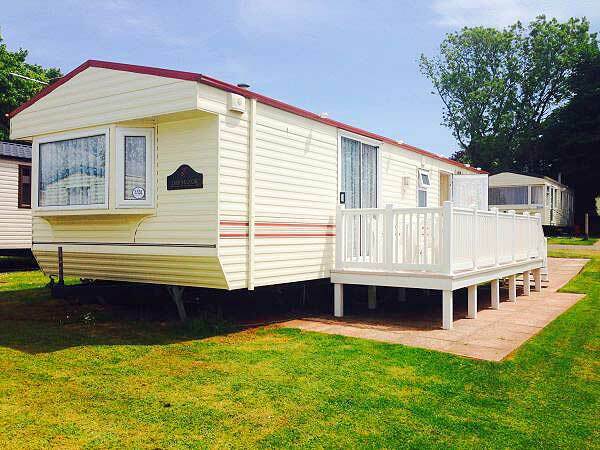 Foxdown Eight is located in a quiet part of South Bay Holiday Park, yet still within just a few hundred yards of all the site facilities, which include an indoor/outdoor heated swimming pool, mini golf, two play areas for children, a shop and a launderette. South Bay Holiday Park has the "Oceana club" with nightly entertainment for both adults and children. There is also an amusement centre, take-away restaurant for snacks and free wi-fi in the main club house. 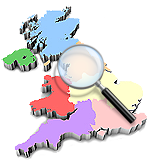 A pleasant drive away you will find the towns of Paignton, Torquay, Dartmouth and Babbacombe. 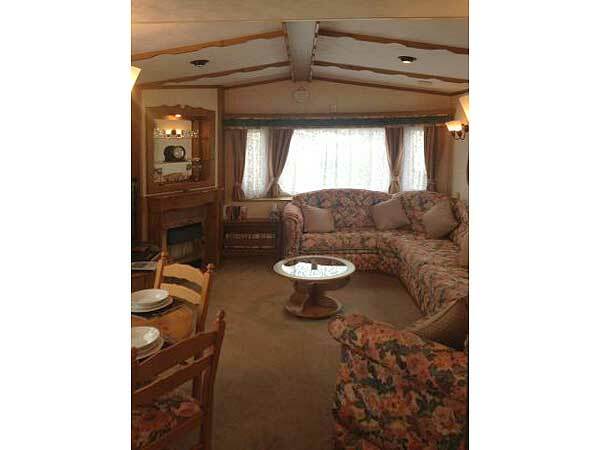 We have two other caravans on this site, please see Glenmoor 41 and Foxdown 8 on this website. 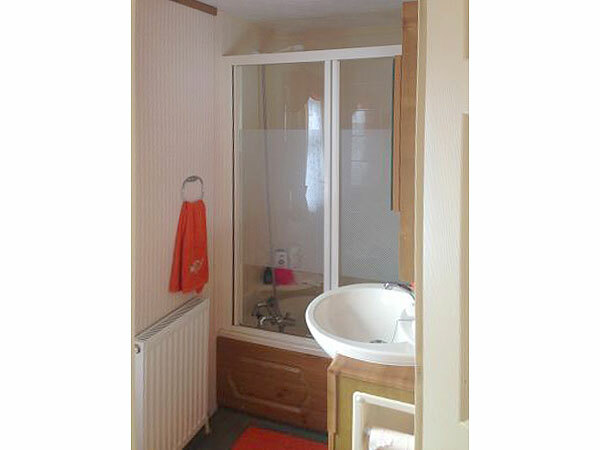 A non-refundable deposit of £50.00 is payable within 7 days of verbal booking. Final balance is due 6 weeks prior to arrival. There is also a £100.00 damage bond payable with final payment. The bond is refunded within 7 days of departure, once the caravan has been inspected for damage etc upon departure.